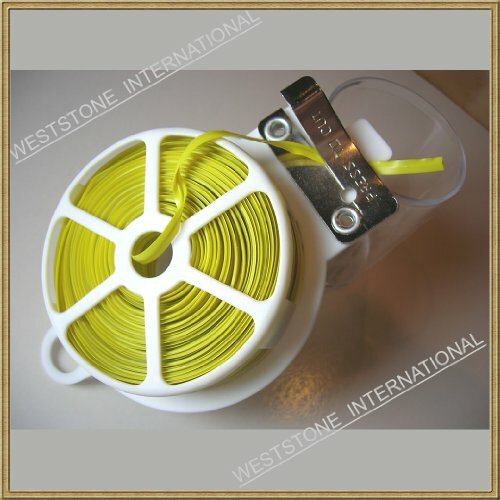 Each roll Length is 65ft (20m)----Width is 5/32"----Wire gauge is #26---- One roll is 20m = 65FT = 787inch = about 200pcs of 4". Mixed colors are available. Please leave message about colors you need after order.